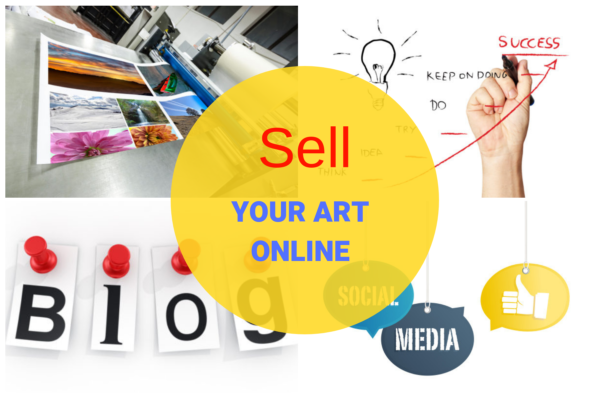 In this online class you will learn how to professionally present yourself and sell your Art online. 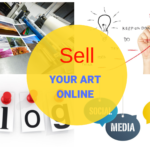 You will also learn how to get access to Art lovers worldwide and how to use social media marketing to promote your Art. We will also talk about what should go on your professional website and your blog. 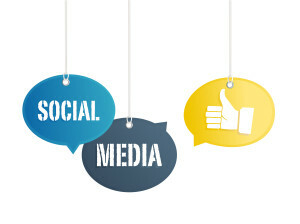 You will also have the opportunity to get some personalized private feed back on your website, Facebook page and blog. What tools can you use to easily build your website? Do you need an online store? How to build connections with your potential clients by setting up a newsletter? Is selling prints on demand for you? 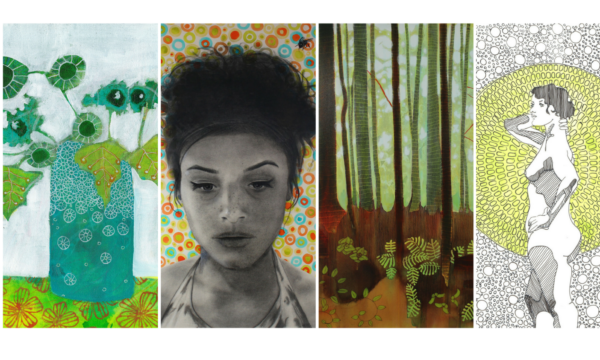 Are online galleries worth your time and effort? Do you need a Facebook page for your art? What to post on Twitter or Instagram? Do you need a blog? What could you write about in a blog? How to automate most tasks so you still have time to paint? This class will provide you with a general strategy to set up and maintain your online presence. I will give you assignments at the end of each important unit so you can take it step by step and build on what you already have. No need to be a computer wizard to benefit from this class. I will make it as simple and straightforward as possible because I know you would rather spend most of your time creating art. Once you pay for this class, you will have unlimited access to the modules and units and can take as much time as you need going through the class. The class will be updated every few months or whenever big changes are occurring on social media for example. Unit 1 Why do you need a mailing list? How to get people to sign up? Unit 2 What can go in my newsletter? Unit 3 What about unsubscribes? Module 3 What about social media ?Do I really need a Facebook page? Unit 1 Do I need social media? Unit 5 What can I share on my Facebook page? Unit 6 What about Twitter and Instagram? Unit 7 Is Pinterest useful for artists? Unit 1 How do print-on-demand websites and online galleries work? Module 5 Should I write a blog? Unit 1 Why writing a blog? What blogging service should I use? Unit 2 What should I write about on my blog? Unit 3 How often should I write on my blog? What to do and not to do. 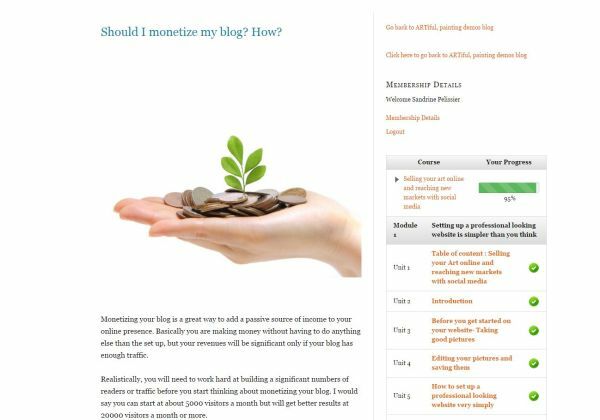 Unit 4 Should I monetize my blog? How? Module 6 When do I find time to paint? Unit 1 How it all interconnects! The class is organized by courses units, regrouped in modules. You can take as much time as you want going through the courses units and work on your assignments. A sidebar on the right will show your progress. Once you pay for your registration, you will have unlimited access to the class and will benefit from regular updates. Course unit screen shot : you can see your progress on the right.